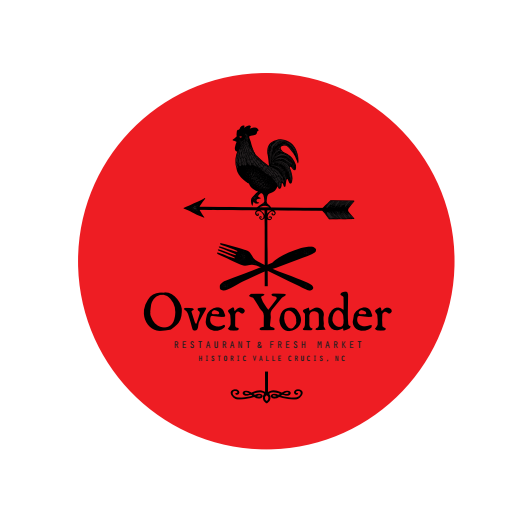 Over Yonder opened in June of 2014 in the former homestead of the Taylor Family, one of the founding families of Valle Crucis. Their mission is to interpret classic Appalachian food in a modern yet casual way, and they do this by sourcing the best product they can and then doing their best not to screw it up. Everything is scratch-prepared, or as they like to call it, “done the hard and stupid way”, and they believe if you give it a try you will taste the difference.